URBANA, Ill. – For the past several decades, farmers have been abandoning their plows in favor of a practice known as no-till agriculture. Today, about one-third of U.S. farmers are no longer tilling their fields, and still more are practicing conservation tillage–using equipment that only disturbs the soil to a minimal degree. 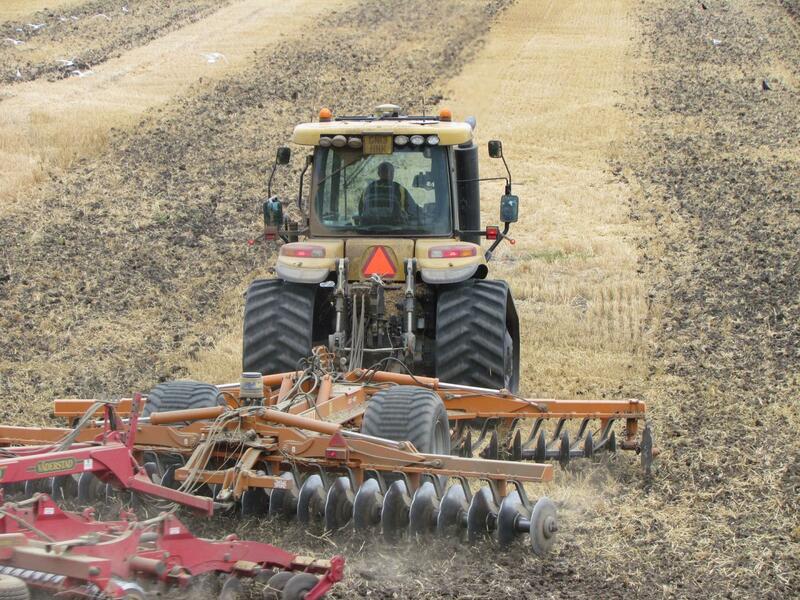 No-till and, to a lesser degree, conservation tillage maintains or improves soil quality by preserving soil structure and moisture, increasing soil organic matter, and providing habitat for soil microbes. "When you're doing individual field experiments–even if you have several in one area–you're still focused on the one region," Zuber notes. "Sometimes it's hard to see the big picture because there's so much variability. The meta-analysis allowed us to look at different field studies from around the globe to determine the overall effect. This process lets us see that big picture."